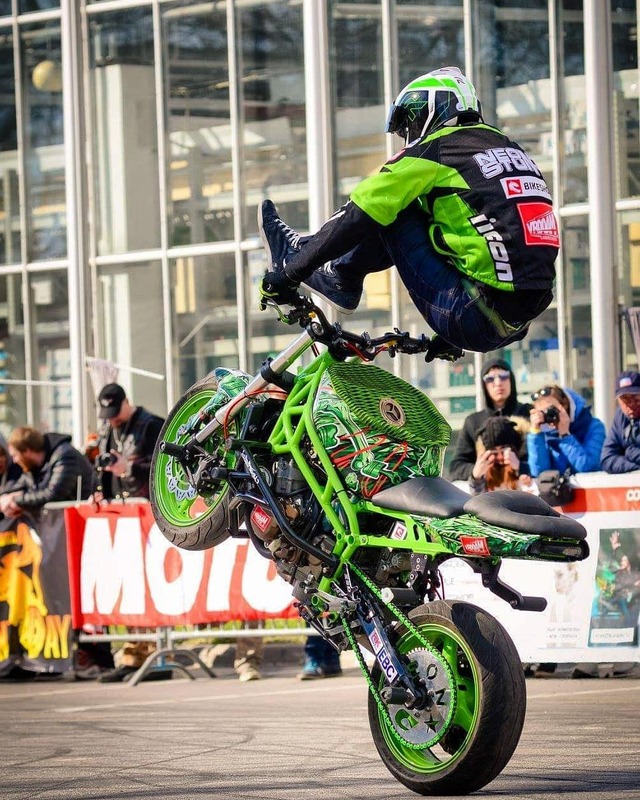 Paulius Labanauskas is a professional stunt rider from Lithuania. 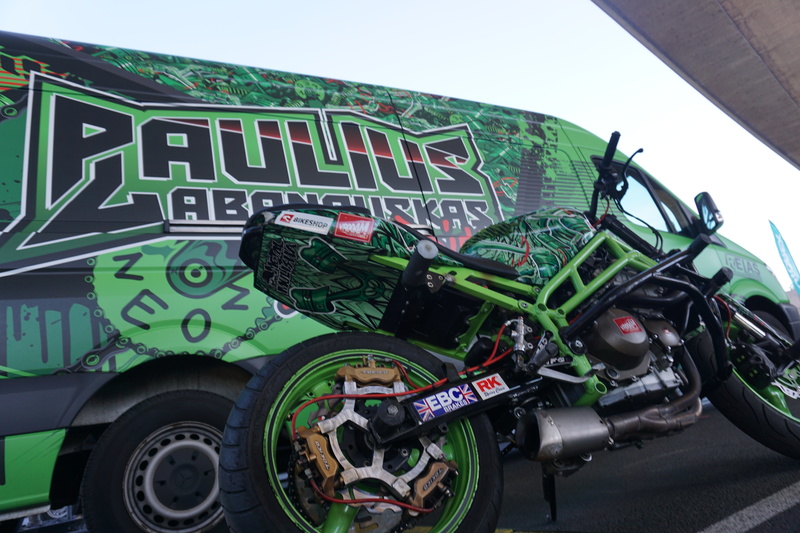 We started a partnership with Paulius in 2016, in association with our Lithuanian distributor BikeShop.lt. Because of his unique style and performances, he caught our attention and this partnership opportunity was something we couldn’t pass up on. 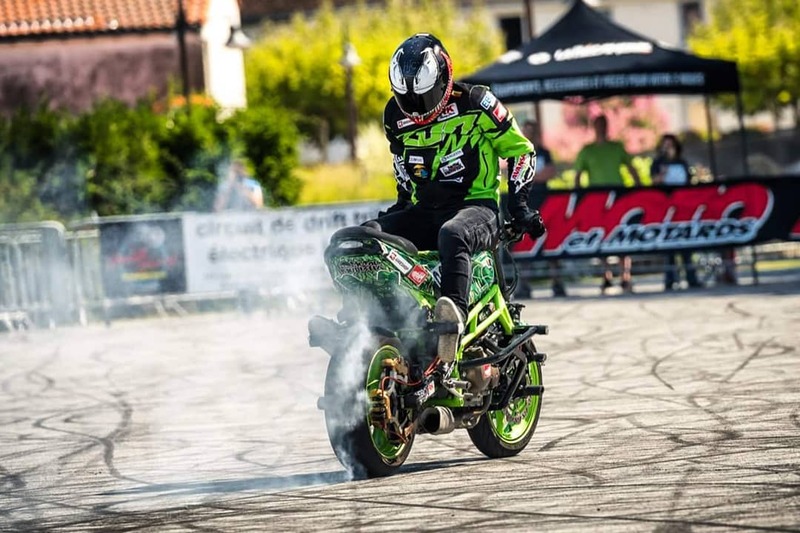 Paulius started stunt riding in 2009 and nowadays he is driving a fluorescent green Kawasaki ZX-6R which you can link to his name “Neon” Stunt. He has an impressive number of achievements on his name. 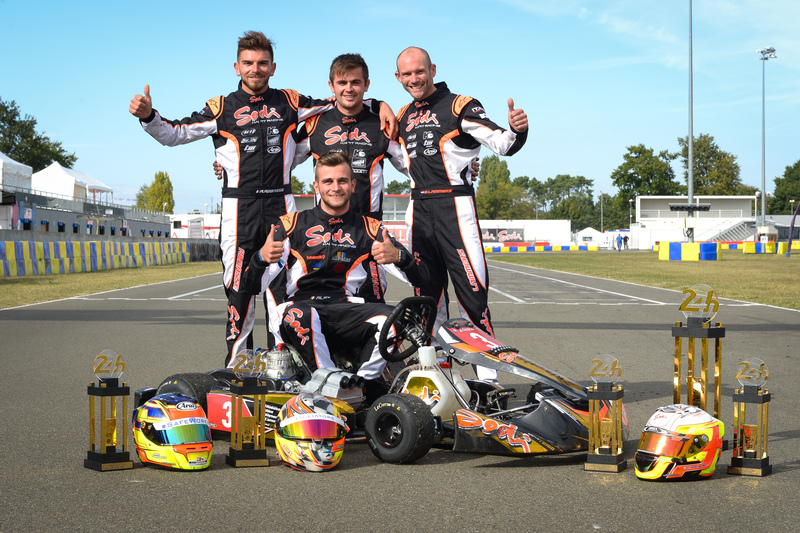 His first victory was when he won the Baltic Scooter Championship in 2011. 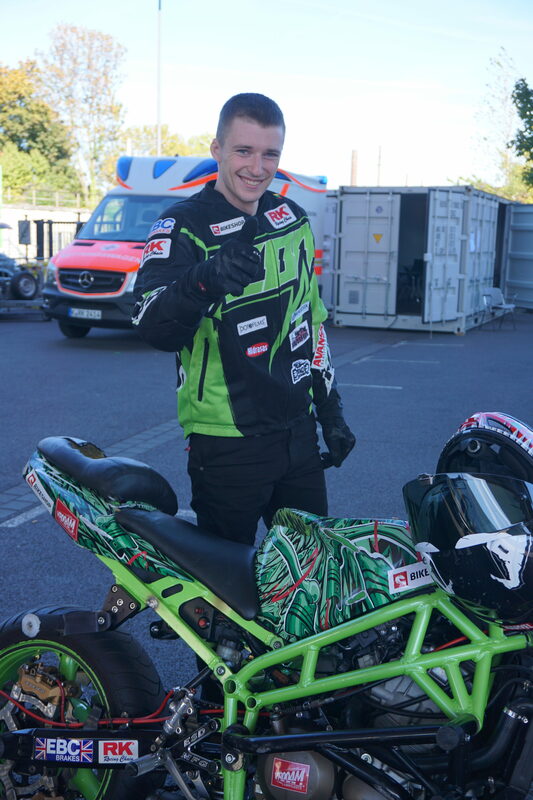 In both 2014 and 2015 he won the Lithuanian stunt riding championship and in 2015 he got second at the European Stunt Riding Championship as well. 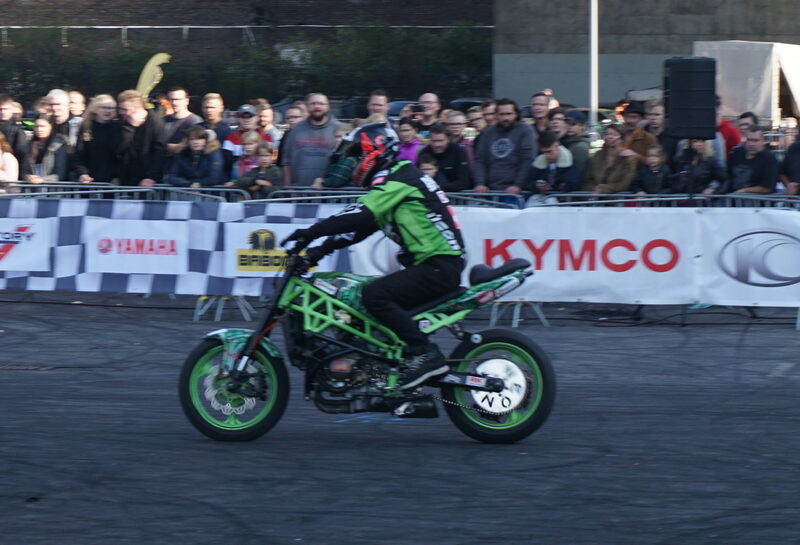 In 2016 he won the Russian Stunt Riding Championship. 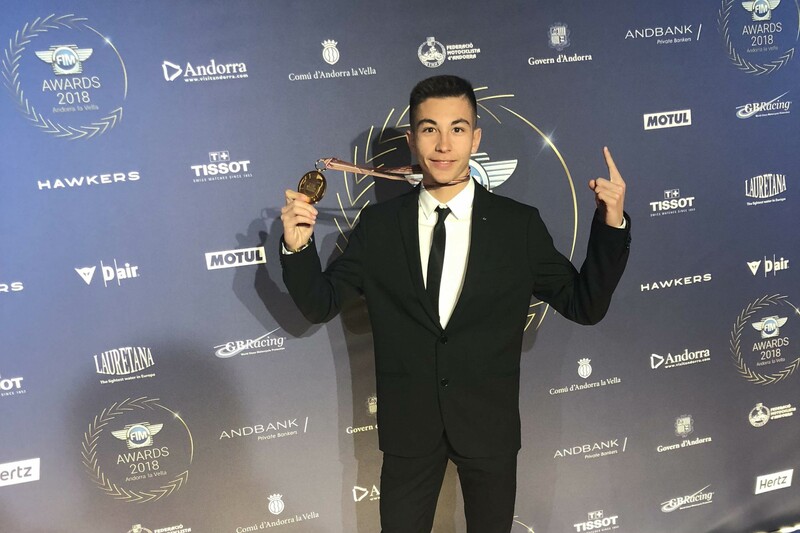 If that is not enough, in 2017 Paulius won the World Stunt Riding Championship! Also, a nice fact is that Paulius became the first person to complete a whole lap of the Auto24 Ring Circuit in Estonia (2,2 kilometres!!) 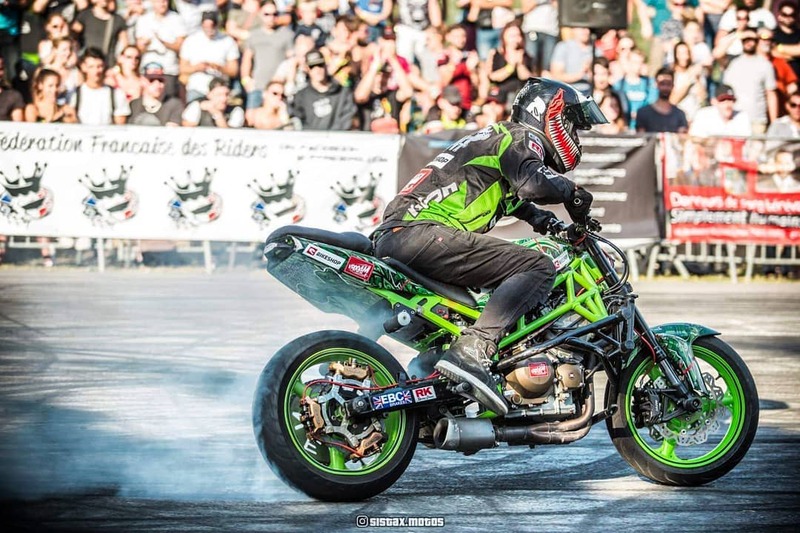 on only his rear wheel! Can you imagine? 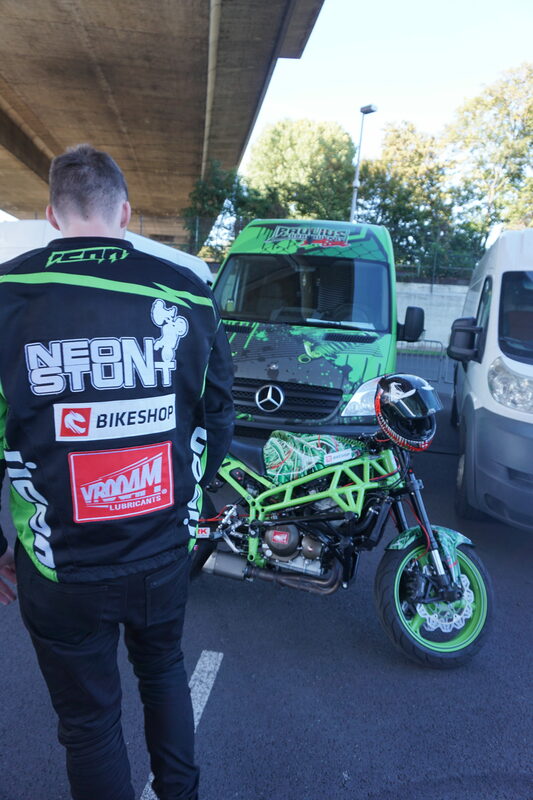 We are pleased to be partners with Paulius Labanauskas Neon Stunt, and we are assured that he will add much more titles to his name. Do you want to follow Paulius, check out his socials: Facebook & Instagram.